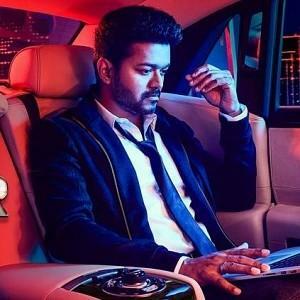 Thalapathy 62 launched their first look last evening, June 21st in a grand manner. It was indeed a visual treat for the fans and the excitement for the film is reaching new heights. 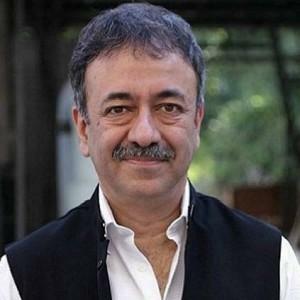 The film now has a catchy title 'Sarkar' and we further have some exciting news to share about the project. 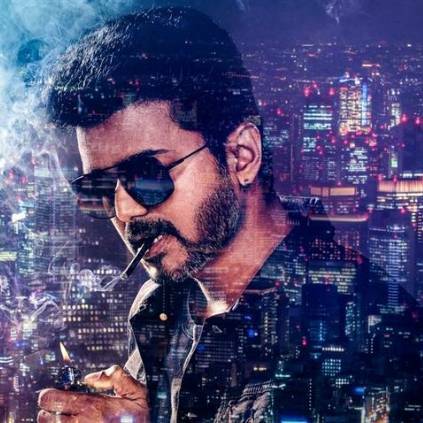 Sources close to us have now suggested that the team will be shooting in Las Vegas for the opening song in Sarkar. The shoot is expected to be scheduled by July end. AR Murugadoss and Vijay is a known duo and the expectations for the film is much higher this time. Stay tuned for more updates about the film soon. 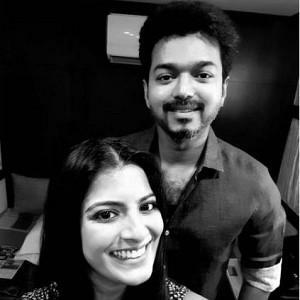 It is Thalapathy Vijay's 44th birthday today, (June 22), and the Mersal star is floored with messages and wishes on social media. 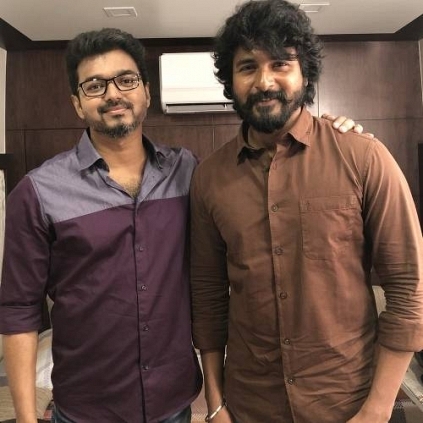 Sivakarthikeyan has posted a new picture with Vijay, wishing him for his birthday, with the caption, "Happy birthday #Thalapathy @actorvijay sir😊Best wishes for #SARKAR sir". 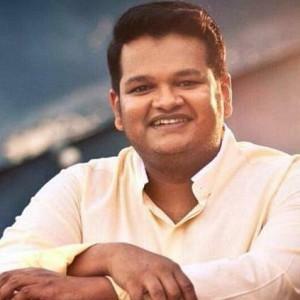 It is now learnt that the picture has been taken three days back, when Sarkar and Seemaraja's shooting happened at the same place, Binny Mills. 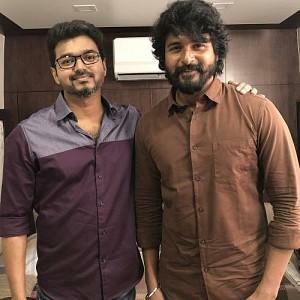 It is said that Vijay and Sivakarthikeyan met and spent quality time with each other. Big announcement on Studio Green’s next project! 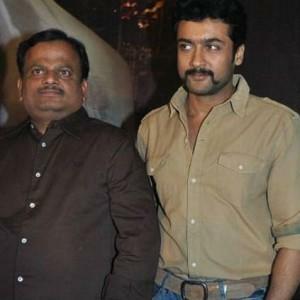 3 power packed massive actors join Suriya - KV Anand film! 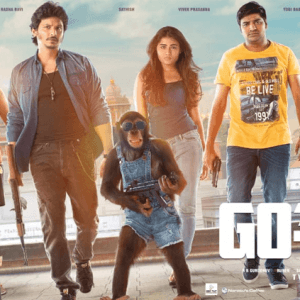 Important update on Jiiva's next! 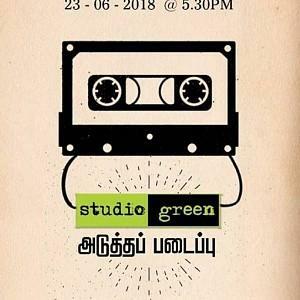 People looking for online information on AR Murugadoss, AR Rahman, Keerthy Suresh, Sarkar, Vijay will find this news story useful.